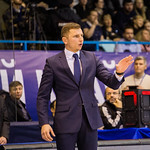 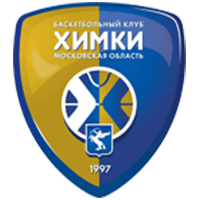 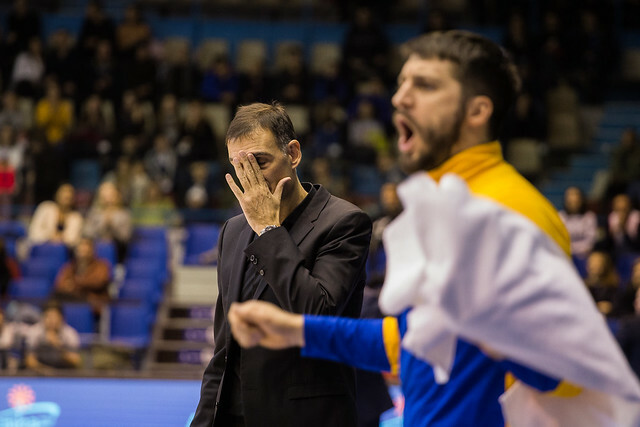 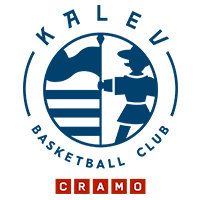 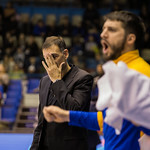 Khimki Moscow Region defeated PARMA Perm on the road, 80-70 (17-14, 20-26, 11-14, 22-26). 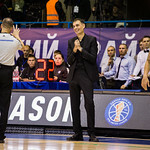 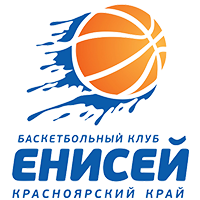 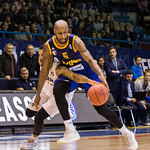 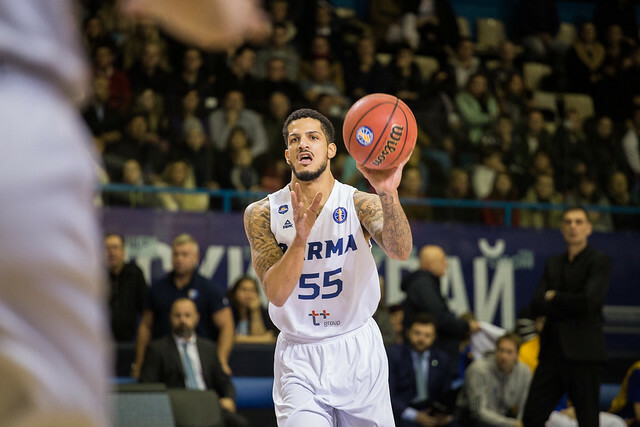 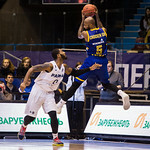 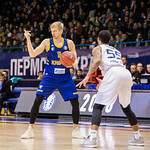 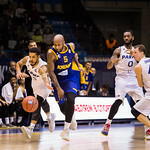 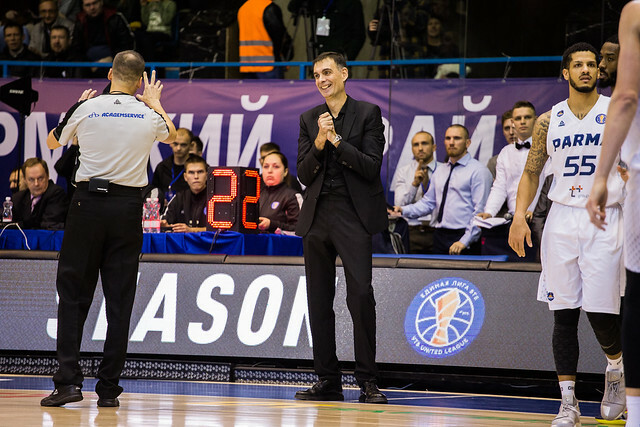 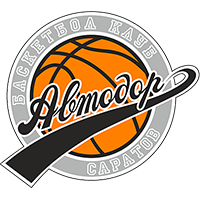 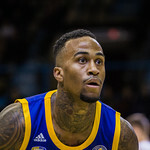 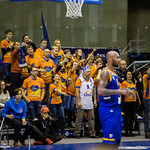 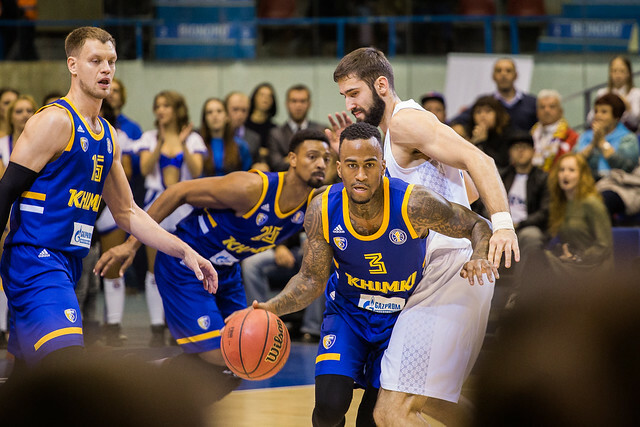 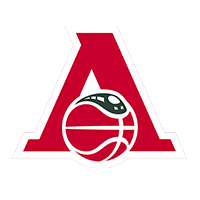 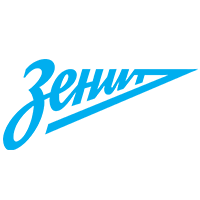 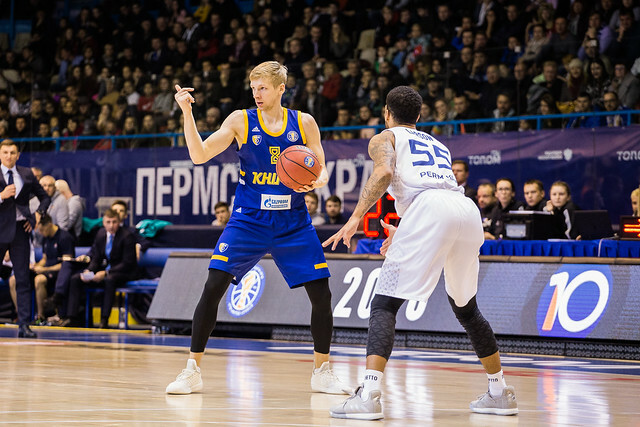 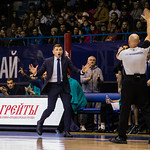 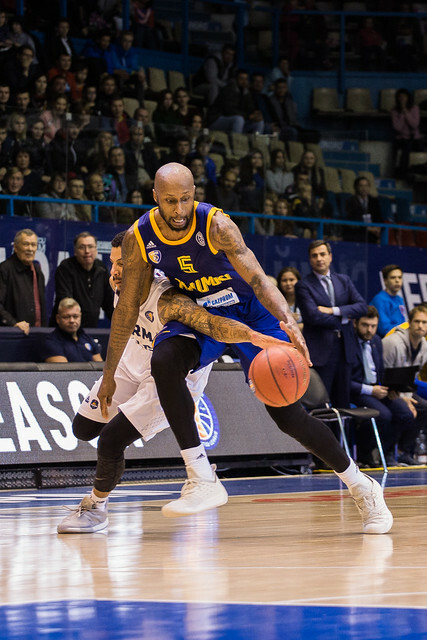 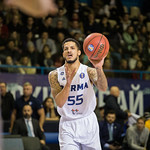 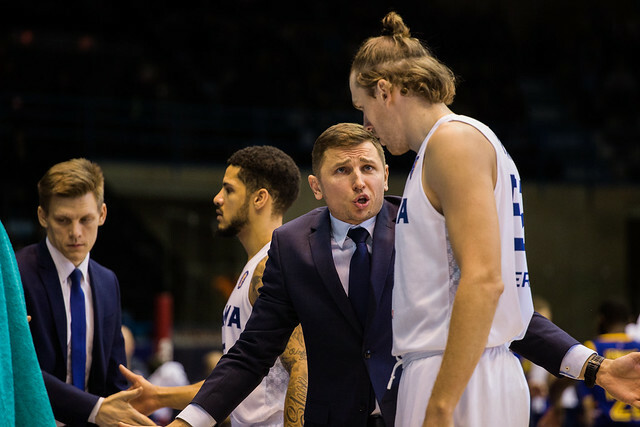 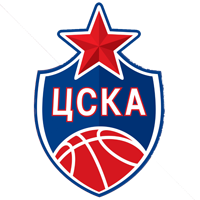 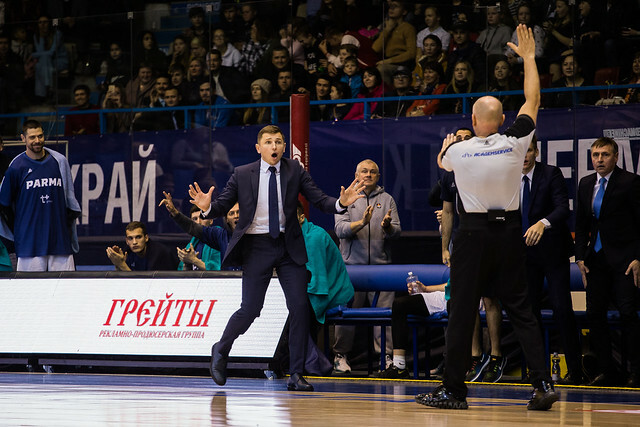 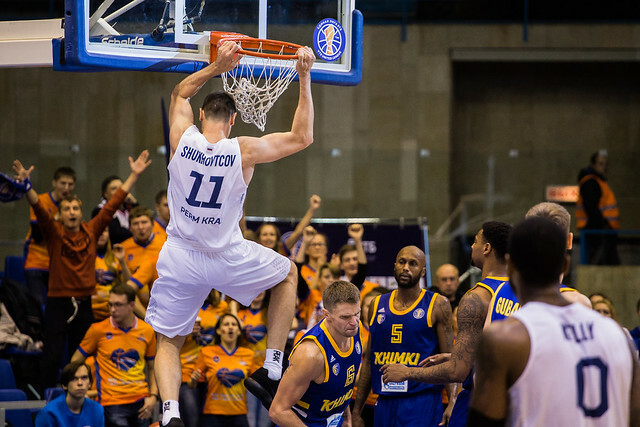 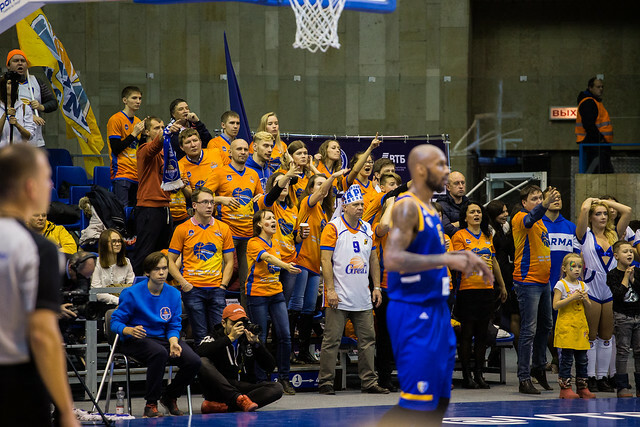 The League’s leading scorer, Alexey Shved, did not make the trip to Perm on Monday, but Khimki was able to win anyway behind 43 combined points from Dee Bost and Tony Crocker. 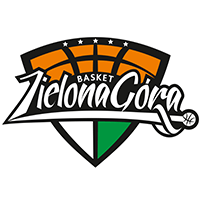 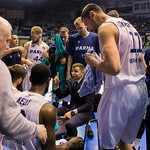 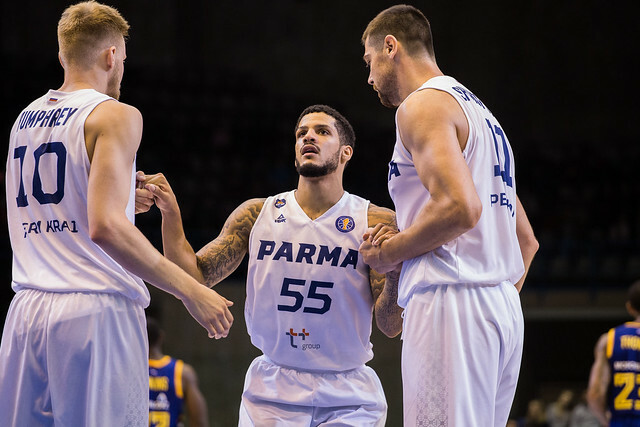 PARMA gave the short-handed visitors all they could handle. 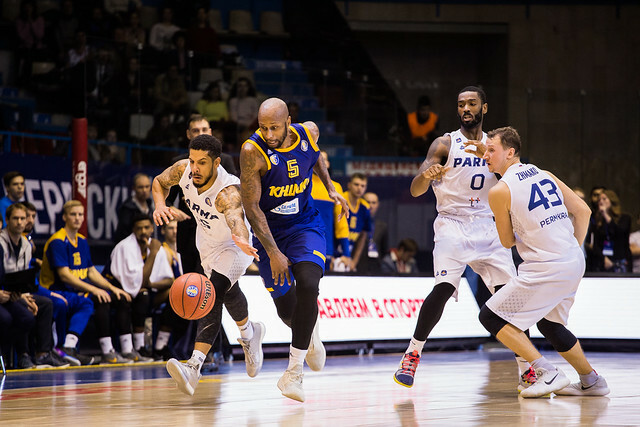 Kodi Justice scored a team-high 17 for Perm, which briefly led, 59-58, with only five and a half minutes remaining. 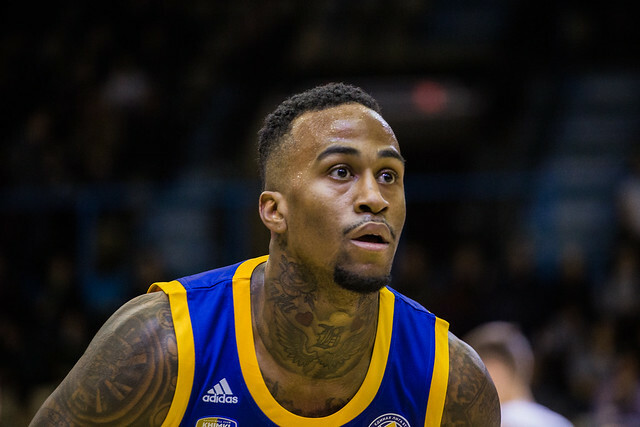 But Bost and Crocker responded with 3-pointers in quick succession and the visitors were able to hang on for a valuable road win. 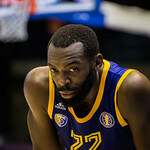 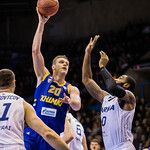 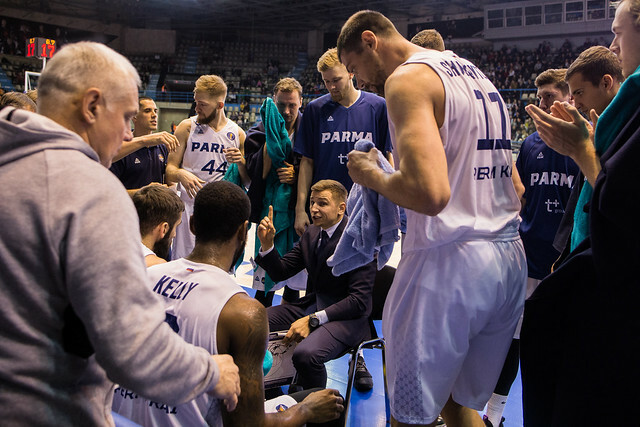 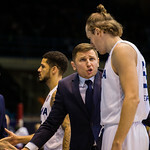 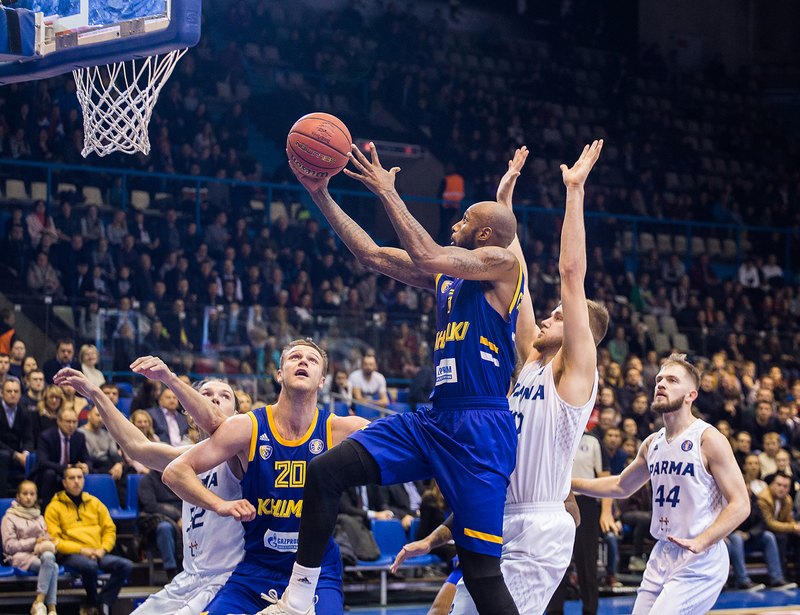 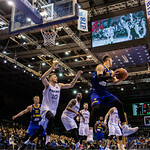 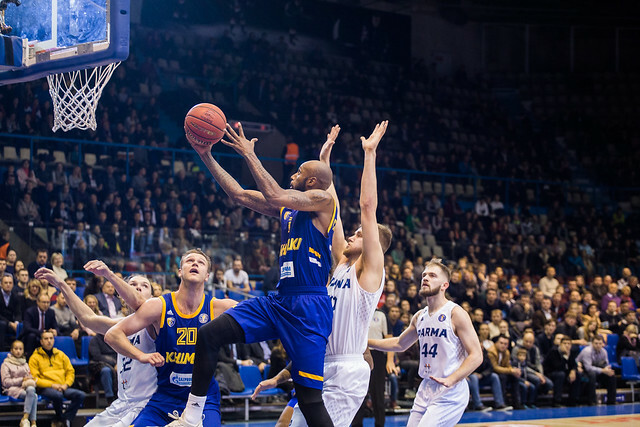 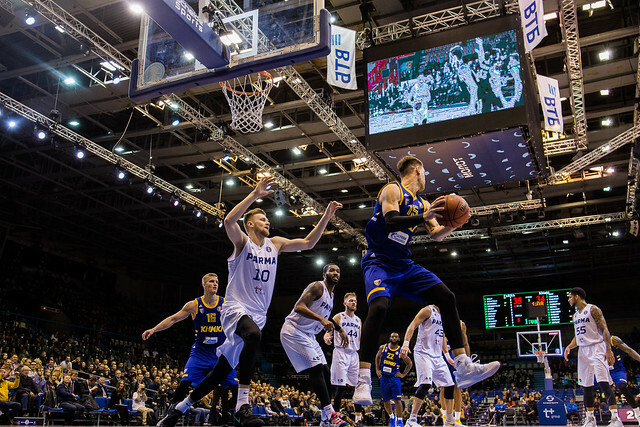 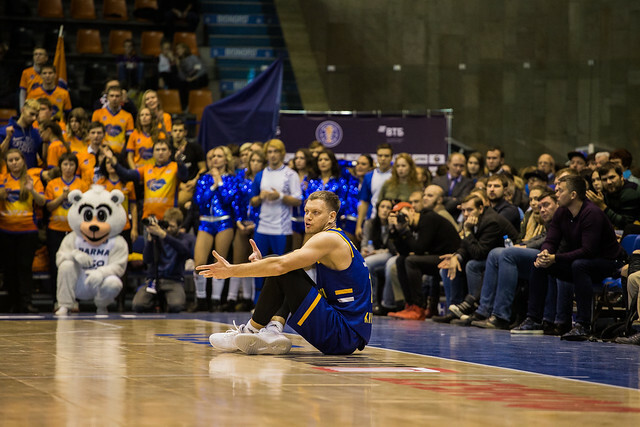 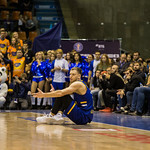 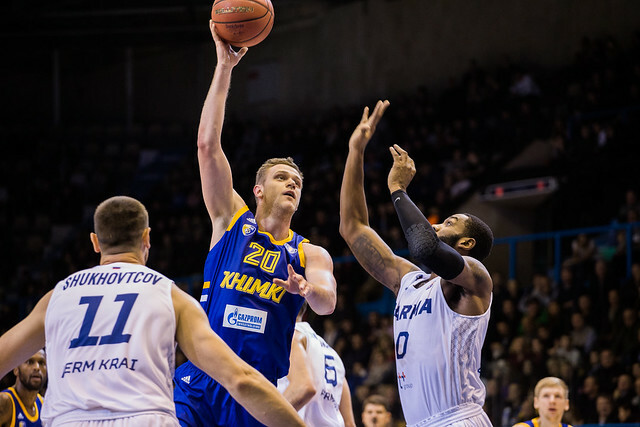 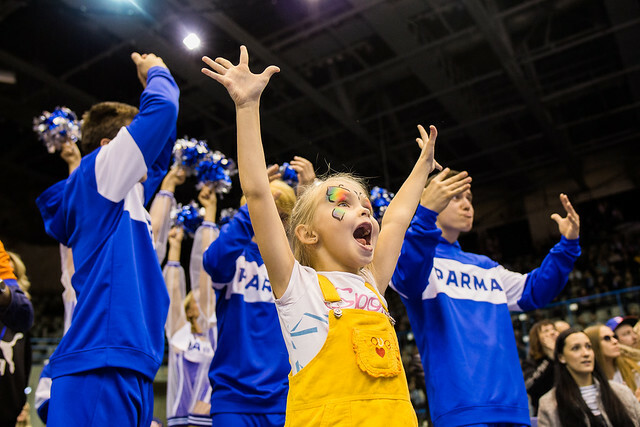 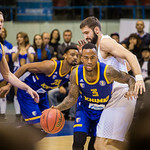 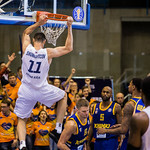 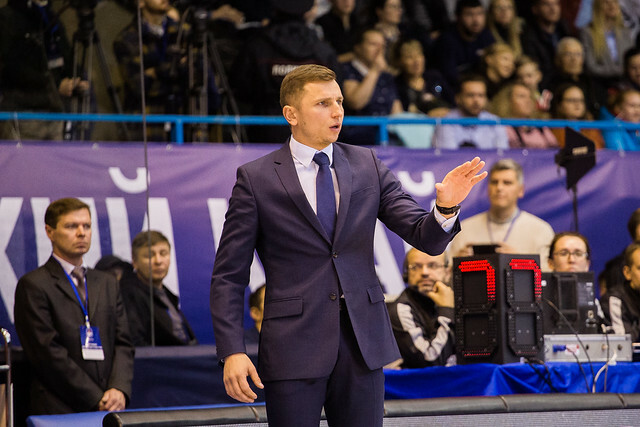 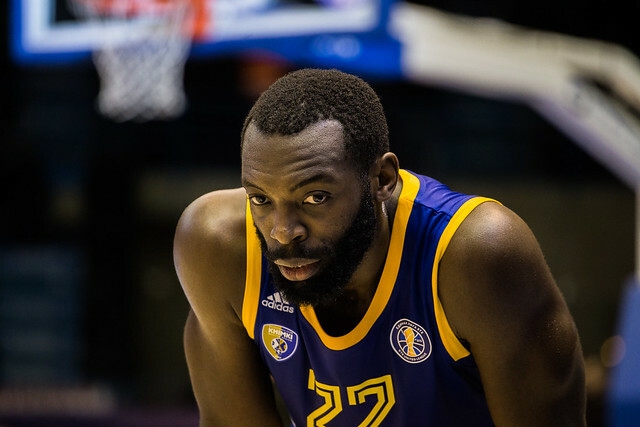 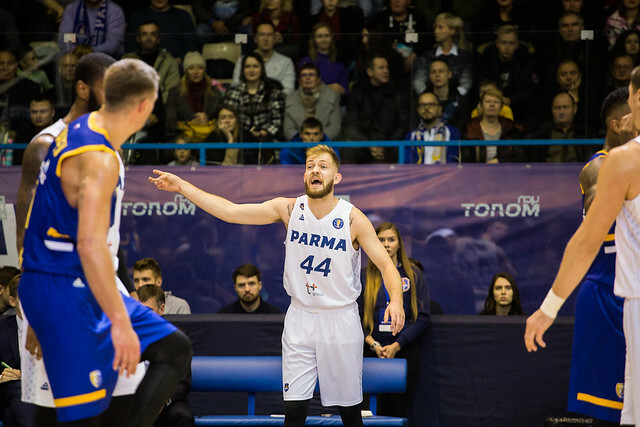 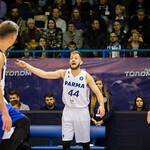 +20 – Khimki dominated in points off turnovers, outscoring PARMA 24-4. 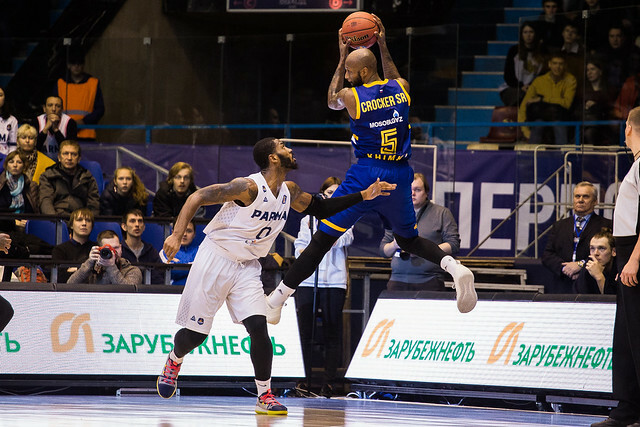 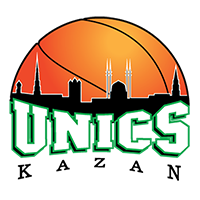 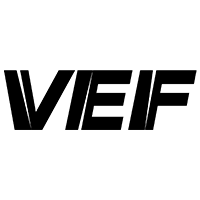 The visitors recorded 11 steals and made Perm pay at the other end. 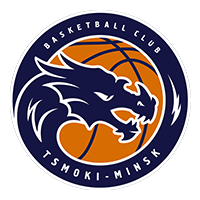 Коди Джастис закрывает первую четверть точным трехочковым!